One of my first introductions to UVA Law was in Fall 2014. I had gotten hooked on the popular podcast “Serial” during my commute to work. On episode seven, the Virginia Innocence Project Clinic at UVA Law partnered with the host, Sarah Koenig, to work on Adnan Syed’s case. By the seventh episode I was already very invested in the work that Sarah Koenig was doing and was thrilled by the prospect of a group of students my age working on Adnan’s case. I came to UVA law to pursue a career as a public interest lawyer. As an undergrad and in the three years before I came to UVA, I worked in prison education programs tutoring incarcerated men and women, and training others to tutor in prisons. Through those experiences, I began to develop a very different understanding of the people who inhabit our prisons. I met men who admitted to me that they were guilty of the crime that they had been convicted of, and men who maintained their innocence. It was this prison tutoring experience which motivated me to come to law school. I began to recognize that our criminal justice system was unjust, incarcerating innocent people, sentencing people for far too long, and criminalizing being black and poor in the United States. When I got to UVA I knew that I wanted to get involved with organizations doing work in the sphere of criminal justice and criminal reform. I decided to pursue a pro bono project with the Innocence Project. While the Innocence Project does do reform work, I did struggle a little bit with the mission. The Innocence Project spends its limited resources seeking legal recourse for individuals who maintain their innocence of the crimes that they have been convicted of. While I certainly don’t think that innocent people should be incarcerated, I feel called to serve even those who have committed the crime that they have been accused or convicted of. From my own experience in prisons and knowing people who are incarcerated, I have come to believe that they deserve vigorous, enthusiastic defense and advocacy. Nevertheless, with eyes wide open, I decided to spend some of my time advocating for people who have been wrongly convicted and incarcerated. 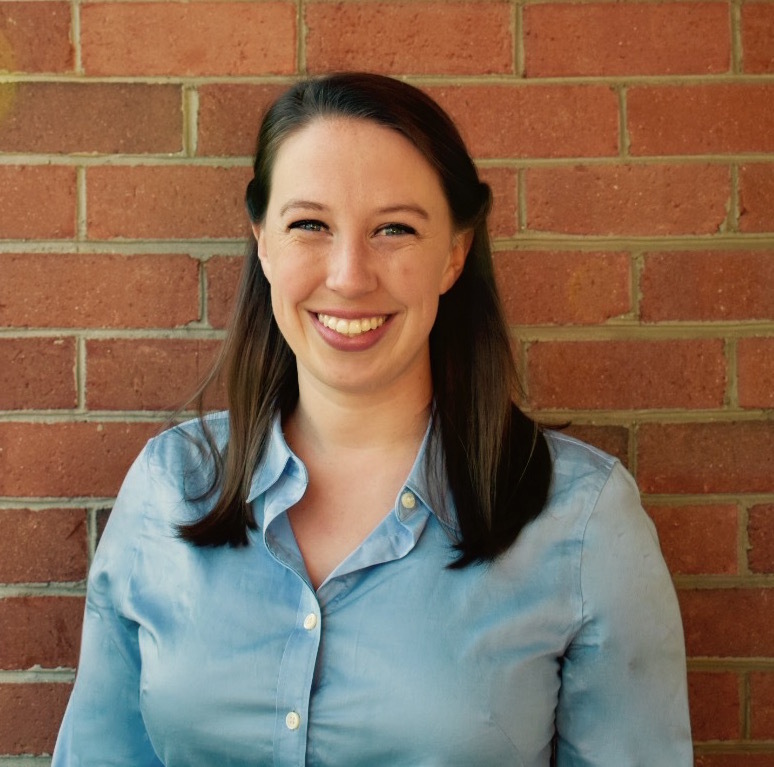 As a pro bono volunteer with the UVA Innocence Project, I was placed on a team led by a current clinic participant and four other law students. After reviewing the discovery and court transcripts from our client’s case, we began to develop a game plan for the year. Our client was convicted of first-degree murder in 2001. He was sentenced to 150 years after an off-duty police officer was shot and killed during a masked armed robbery in 1999. Through his work on his own behalf, as well as with the UVA Innocence Project, our client has become remarkably well-versed in legal proceedings and issues. When our team hops on our weekly call with him, which is always inevitably cut short by the prison, I find myself jotting down motions and legal theories that he has developed in his own free time. Because so much had already been done in his case, we have been working on a Writ of Actual Innocence. It’s been an incredible opportunity to take what I have been learning in my criminal law and civil procedure classes and see it applied to a real-life legal proceeding. Knowing that there is a real man’s life on the line helps to remind my team how high the stakes are and how important our work is. After working with the Innocence Project during my first semester, I decided to also spend my winter break interning at the Mid-Atlantic Innocence Project in Washington D.C. For a week-and-a-half I worked in the DC office, screening the applications of potential clients, attending oral argument at the Virginia Supreme Court, and generally developing an understanding of what it would look like to work at an organization like the Innocence Project once I graduate from UVA. I reviewed all of the discovery in one case and wrote an advisory memo which the legal team at the Mid-Atlantic Innocence Project will use to determine whether or not to take the applicant on as a client. I was surprised by the amount of substantive work that I was given to work on as an intern for only a week and a half. I was thrilled to see how my degree from UVA could be translated into an actual job once I graduate. My experience working with the Innocence Project at UVA and at the Mid-Atlantic Innocence Project office has not yet convinced me to dedicate my work to solely advocating for innocent clients, but it certainly has helped me appreciate the importance of the work. I hope to continue to explore opportunities to use my law degree to reform the criminal justice system, and I’ve been grateful for the opportunity here at UVA Law to do it through the innocence project pro bono clinic and winter pro bono. Samantha Thoma, a 1L from Franklin Lakes, New Jersey, graduated from Villanova University. Before coming to UVA, she worked inside prisons both as a tutor, and for The Petey Greene program, training volunteers to tutor in prisons. She will be spending her 1L summer at the Alexandria Public Defender’s Office. She plans to pursue her career in criminal justice, specifically in prison reform efforts.